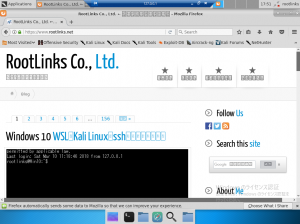 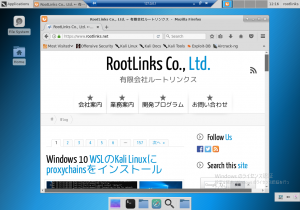 Windows 10 WSLのKali Linuxのデスクトップ環境を日本語化 ← RootLinks Co., Ltd. 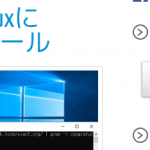 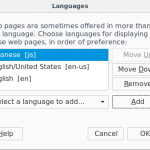 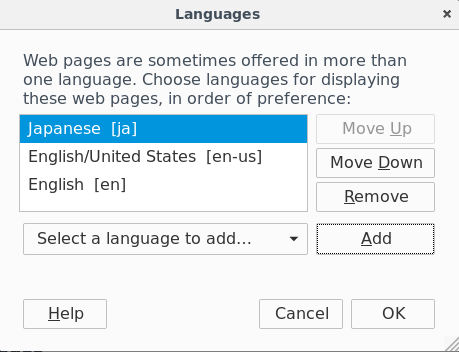 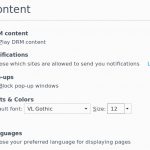 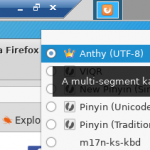 This task localises the desktop in Japanese. 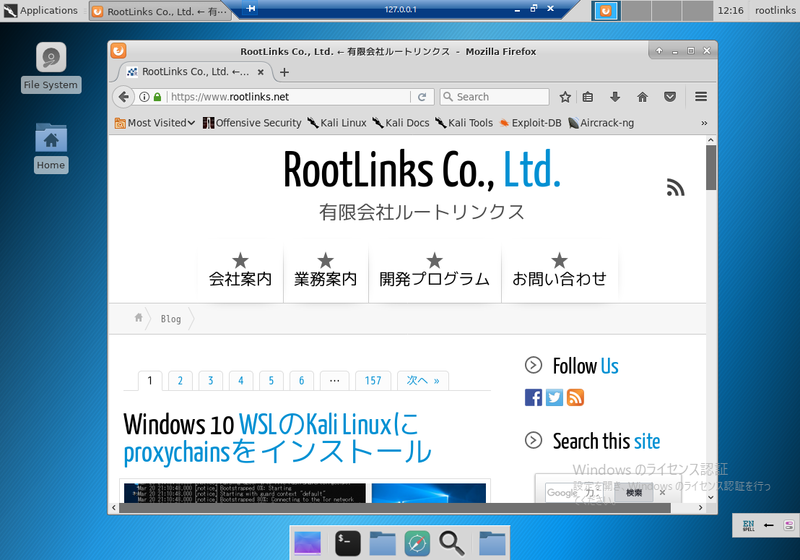 [....] Starting Remote Desktop Protocol server: xrdp-sesman xrdp[20180321-11:29:23] [DEBUG] Testing if xrdp can listen on 0.0.0.0 port 3390.